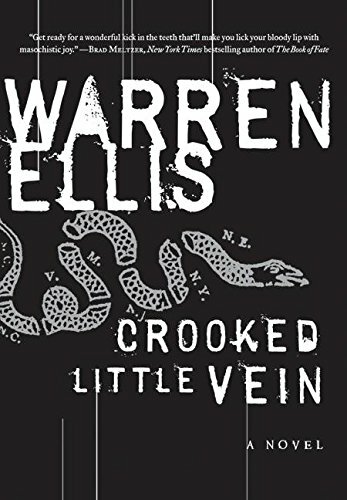 Warren Ellis is the award-winning writer of graphic novels like TRANSMETROPOLITAN, FELL, MINISTRY OF SPACE and PLANETARY, and the author of the NYT-bestselling GUN MACHINE and the â€œunderground classicâ€ novel CROOKED LITTLE VEIN. The movie RED is based on his graphic novel of the same name, its sequel having been released in summer 2013. 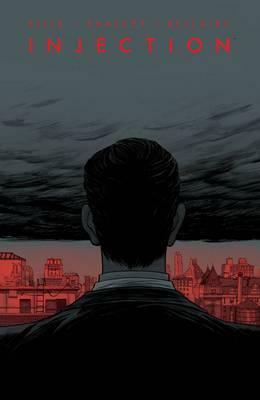 His graphic novel GLOBAL FREQUENCY is in development at Jerry Bruckheimer TV for the Fox network, and his GRAVEL books are in development for film at Legendary Pictures, with Tim Miller attached to direct. IRON MAN 3 is based on his Marvel Comics graphic novel IRON MAN: EXTREMIS. Heâ€™s also written extensively for VICE, WIRED UK and Reuters on technological and cultural matters, and is co-writing a video project called WASTELANDERS with Joss Whedon that will appear some time before we both die.. He is serialising a new graphic novel, TREES, with artist Jason Howard, through Image Comics. 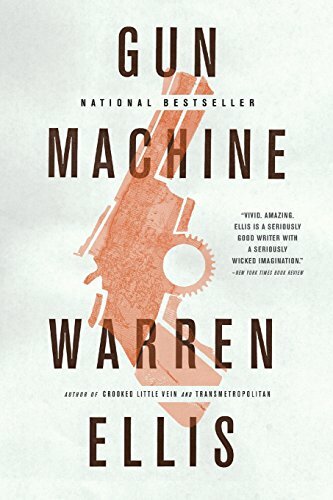 Warren Ellis is currently working on a non-fiction book about the future of the city for Farrar Giroux Straus. His newest publication is the digital short-story single DEAD PIG COLLECTOR, from FSG Originals. 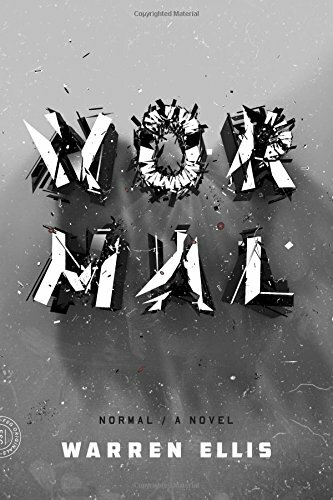 His next book will be the novella NORMAL, also from FSG. Recognitions include the NUIG Literary and Debating Societyâ€™s Presidentâ€™s Medal for service to freedom of speech, the EAGLE AWARDS Roll Of Honour for lifetime achievement in the field of comics & graphic novels, the Grand Prix de lâ€™Imaginaire 2010, the Sidewise Award for Alternate History and the International Horror Guild Award for illustrated narrative. He is a Patron of the British Humanist Association, an Associate of the Institute of Atemporal Studies, and the literary editor of EDICT magazine.